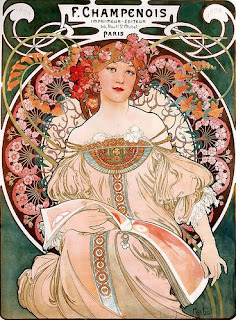 The art nouveau movement is one of my favs as well. Please do some nouveau crafts! This style needs to come back!